This section showcases a selection of our work and highlights the range of experience we have. 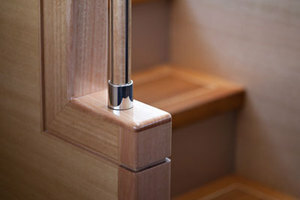 Aquamagic Yachts Limited can provide boat-building and boat-handling expertise for anything up to a small super yacht. We are experienced in building boats ranging in size from a dinghy to a 92’ yacht and really enjoy working in the 50' – 80' range. 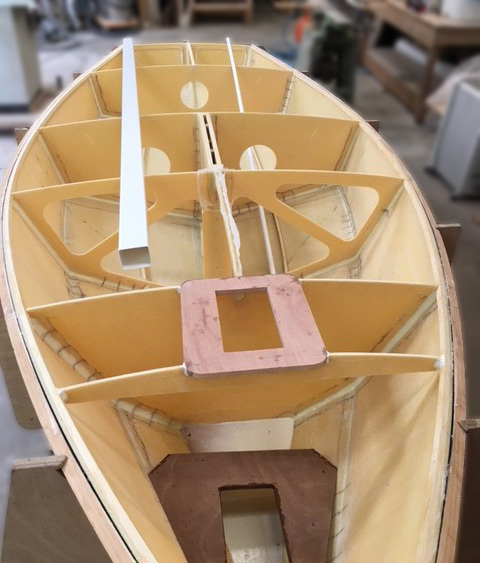 Whether you want boatbuilding or project management services on a new build or refit, we are here to assist in any way we can. 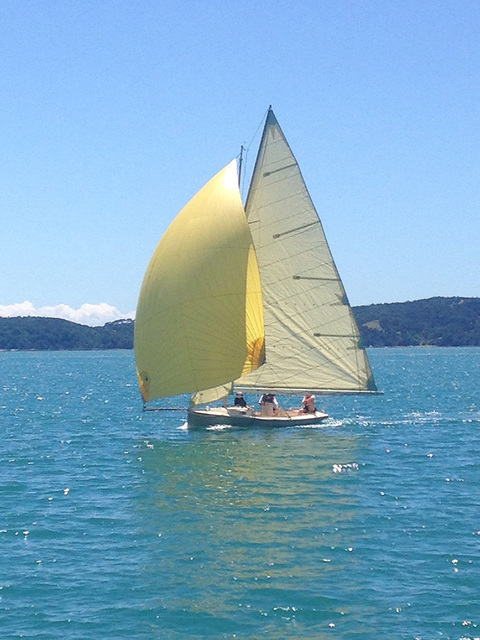 If you want to impress with your boat-handling skills or improve your race results, then we can help with that too. 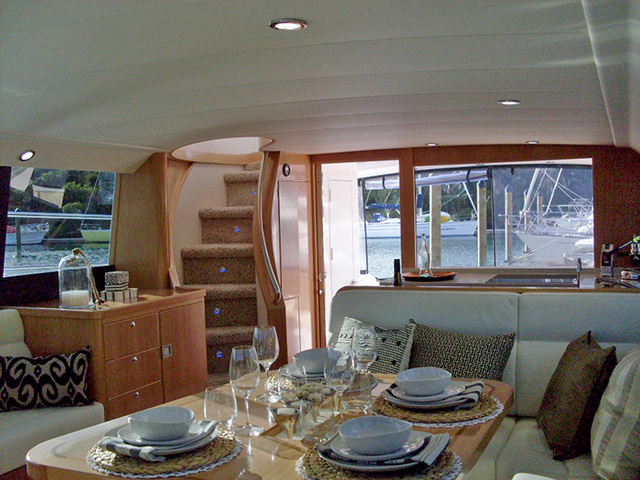 With over 30 years in the marine industry, Aquamagic Yachts should be your first port of call. Please contact us to discuss how we can serve you. 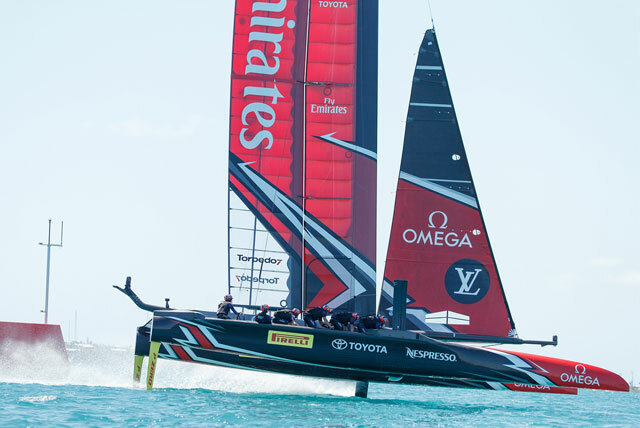 In the second half of 2016, Aquamagic Yachts provided America's Cup project management services for Emirates Team New Zealand to ensure their new AC50 race yacht would be delivered on time and meet the class rules. Built using hi-tech carbon prepreg laminates and alloy Nomex cores, this yacht was at the leading edge of composite construction. 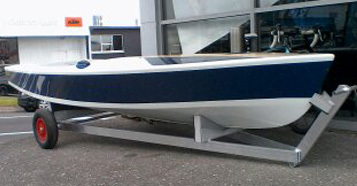 Aquamagic Yachts were also the project managers for the re-commissioning of a 68’ powerboat that had been idle for some time. 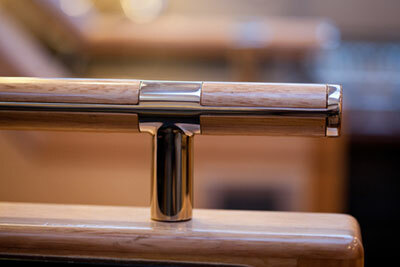 We undertook work on the engineering and electrical systems, as well as boatbuilding and upholstery work. 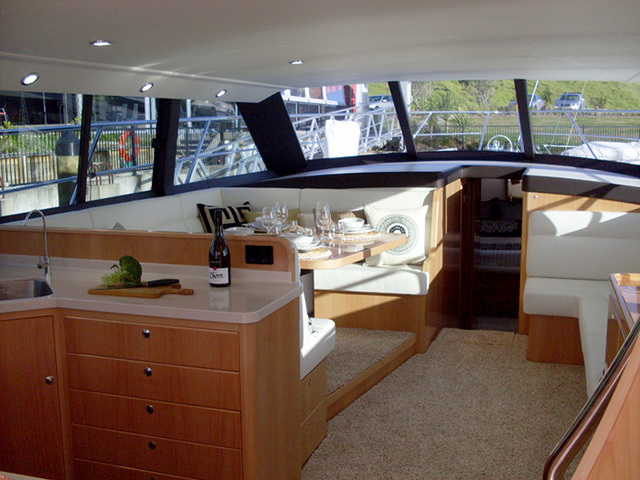 Aquamagic Yachts modified the galley of Sharpe Focus, an Elliott 1350 Tourer, to incorporate a dedicated navigation station and installed a boarding platform to enable the tender to be carried across the stern along with numerous other little jobs. Sharpe Focus is a smaller version of the Elliott 1550 which can be seen on the For Sale page. 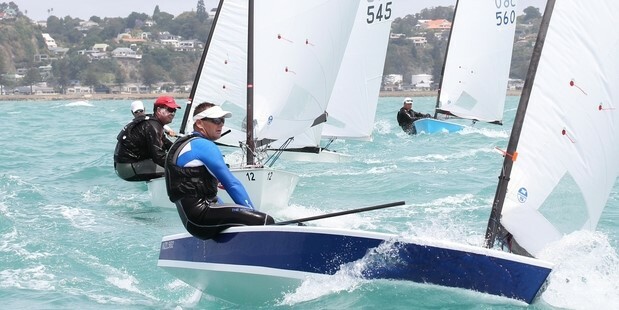 We were asked to build a custom foam and glass OK racing dinghy for former Olympian Dan Slater. 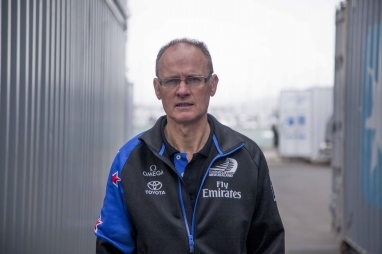 Dan is aiming for the OK Dinghy Worlds to be held here in NZ in 2019. 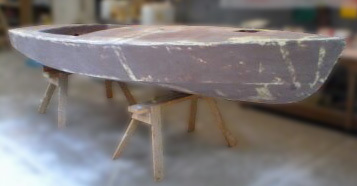 This boat was built to the “ready for paint” stage at the owner’s request. 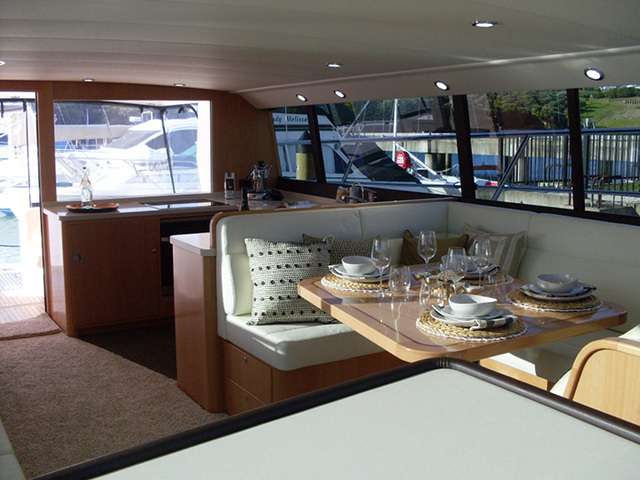 Aquamagic Yachts were involved in the hands-on finishing of the interior and assisting in the installation of the systems and upholstery to complete this vessel. This project was to build a 5m Pelin design “sandbagger” type yacht to Aquamagic Yachts’ high standards for a very discerning client. 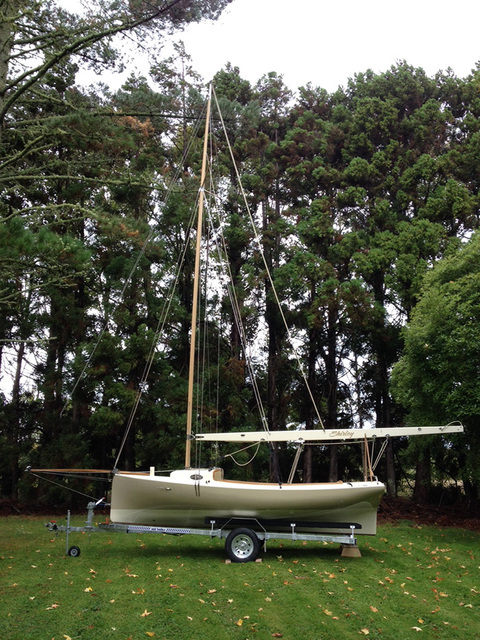 It involved many aspects of our skills: boatbuilding, design modifications, colours, rig and deck gear layouts. 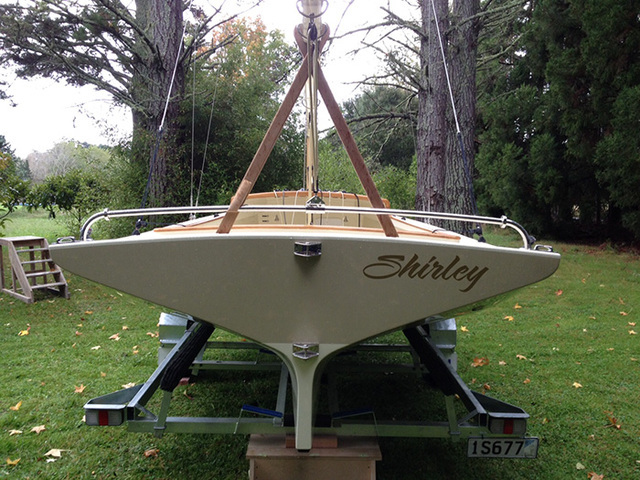 The result is the stunning little boat “Shirley” that has turned heads. 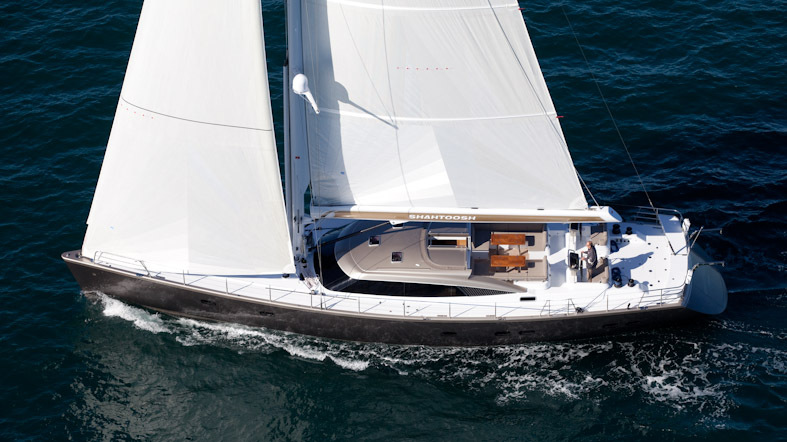 Shahtoosh, a Warwick 75 performance cruising sloop, was completed in June 2012. 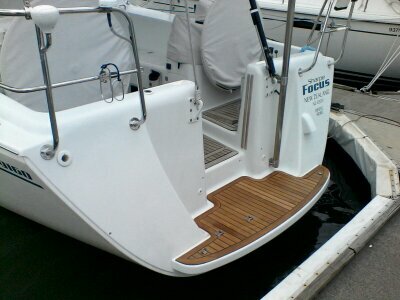 In addition to building this vessel, Aquamagic Yachts Limited also created the colour schemes and the interior styling. 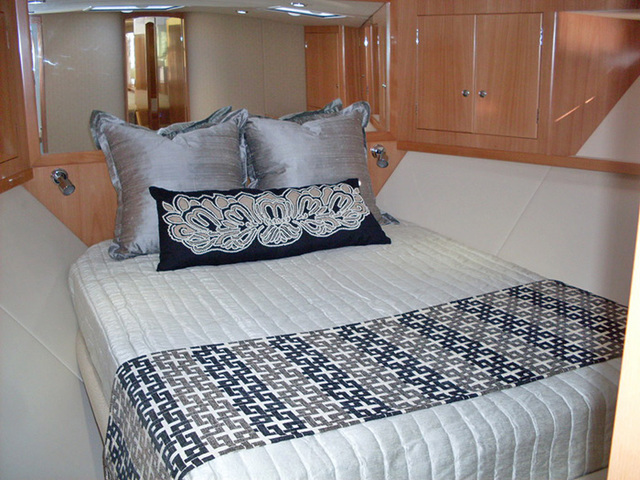 This beautiful yacht was completed in 20 months to exacting standards and incorporated some of Aquamagic's elegant details and innovative solutions for complex situations. 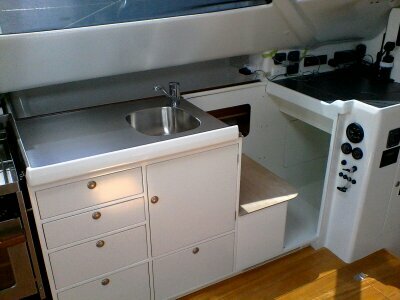 More images of this stunning yacht are available on request. 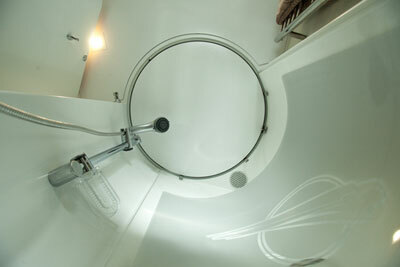 On the odd occasion we have completed a special project for a discerning client. 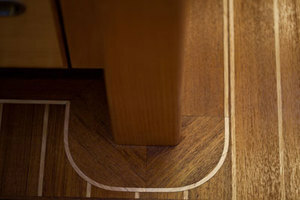 These have been anything from specialised wooden flooring repair to custom-finished bathrooms and even the creation of the interior of horse trucks. What they all have in common is that Aquamagic Yachts have been engaged because of our keen attention to detail and problem-solving skills.